We’re all about changing society for the better, so that disabled people and their families can have the same opportunities as everyone else. 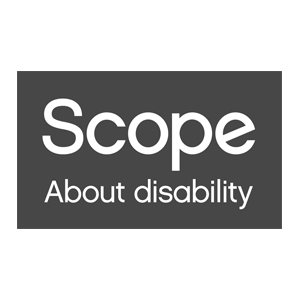 Scope charity shops raise millions of pounds to fund our work with disabled people and their families. We have nearly 250 shops selling a range of good-quality items including new goods and greetings cards to suit all budgets. You never know what you might find in our charity shops!